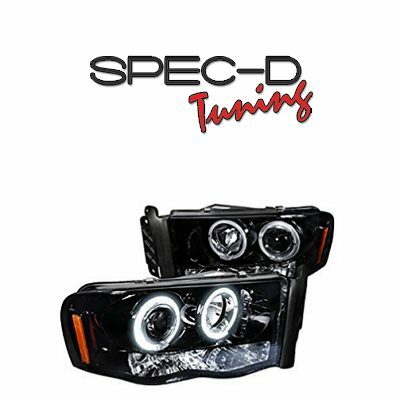 What are the Best Bulbs for Aftermarket Headlights? 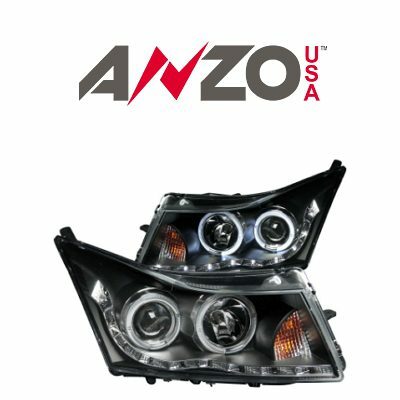 Let’s face it: aftermarket headlights make any car, truck or SUV look more custom, and it is an affordable way to jazz up vehicle’s front fascia. 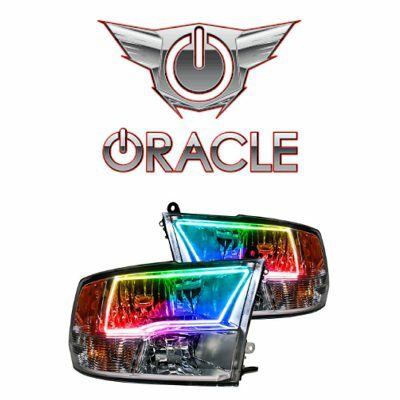 However the truth is, that the manufacturers of the lights usually ship average quality bulbs along with the headlight assemblies. They are usually not bright enough, and are good to test the new headlights, but not to ensure adequate visibility at night. 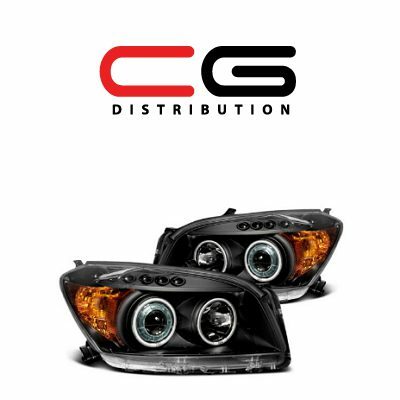 The bulb size of the custom headlights you buy will be different from the one you’ve got in your stock headlights, unless you are buying a set of EURO lights. If so, it is always a good idea to select a decent set of bulbs before you install aftermarket headlights into your car or truck and start driving with them at night. 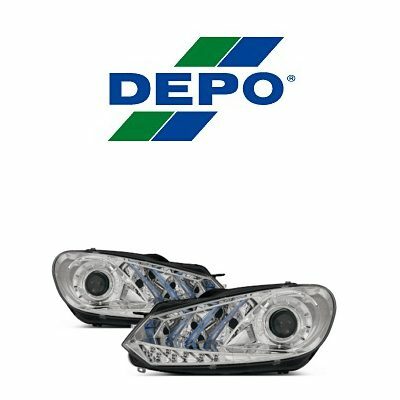 There are certain important things we want to explain you before you go and buy a new set of bulbs for your new aftermarket headlights. 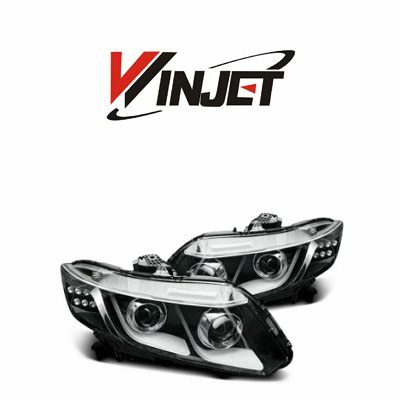 HID bulbs in aftermarket headlights are a good solution, as long as the description of the custom lights you buy clearly says, that the lights are compatible with HIDs. 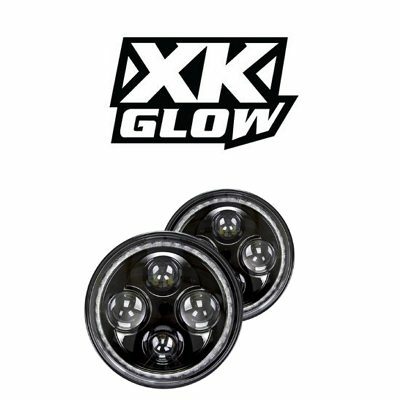 From our experience we can say, that only 10% of aftermarket headlights sold in the U.S. are designed for xenon bulbs. Even if you buy an HID kit of the bulb size that matches one your headlights are designed for, you will not benefit from this brightness. Technically, HID bulbs are longer, than the halogen ones the aftermarket lights are normally designed for. As a result, they will not focus right in both projector and reflector housing. 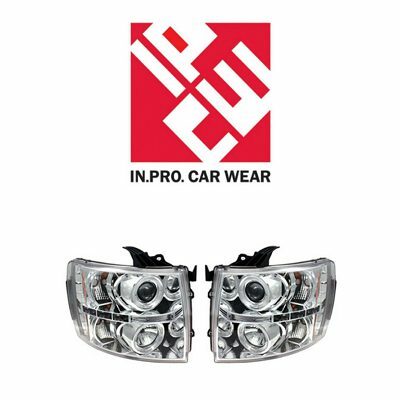 LED bulbs in aftermarket headlights will work right, will focus right and you will enjoy the light output and visibility on the road. 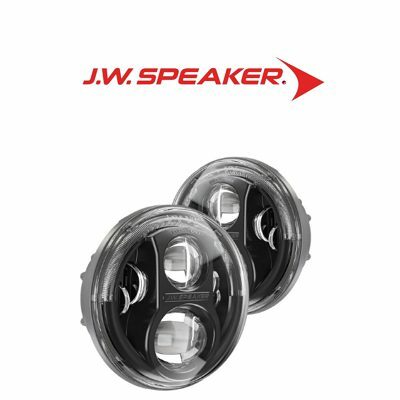 To install an LED kit in the custom lights, you will need to consider not only bulb size, but also the size of the cooling unit at the back side of each bulb. If the cooling unit will be too large, it will not fit in the headlight. If the cooling unit fits too tight, the LED itself won’t cool fast enough, and as a result may overheat and melt certain plastic components or even cause a short circuit or blow fuses. So, in order to benefit from the LED upgrade in your lights, it is important to buy the proper LED conversion kit and install it right. 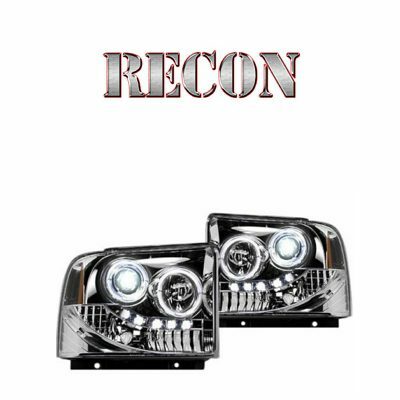 Halogen bulbs in aftermarket headlights fit right, work right and provide proper visibility at night. 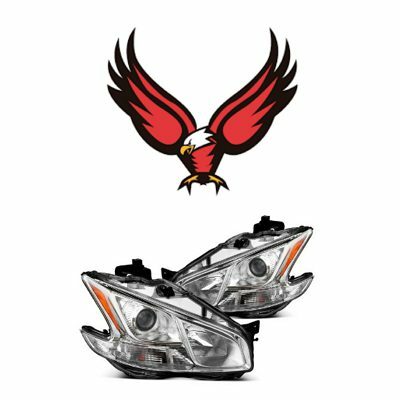 If you do not feel that you’d like to experiment with HID or LED headlight upgrades, think of a descent set of halogen bulbs for your new headlights. We like the way Sylvania Silverstar bulbs work in the headlights. They last long, do not provide that dangerous glare and focus right. 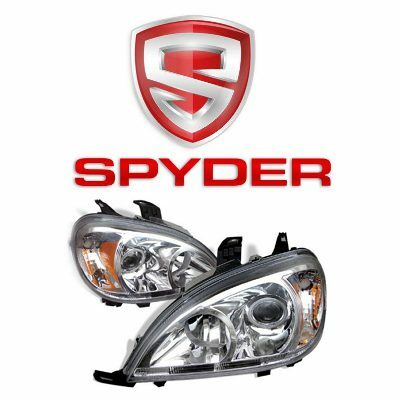 Check out technical details of Silverstar bulbs at the Official Sylvania Headlights website.